Cpl. Henry O. Petty, son of Mr. and Mrs. Al Petty, Bunger, husband of Bonnie Barron of Palo Pinto, attended Graham High. 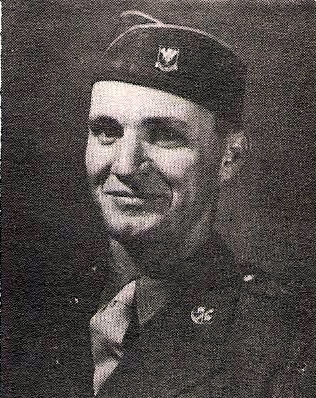 Entered Army AC in 1942, trained in Nevada, Kansas and Utah. Served in New Guinea, Australia and the Philippines. Awarded APO Theater Ribbon with 1 Star and Phil. Lib. with 2 Stars. Discharged in 1945.